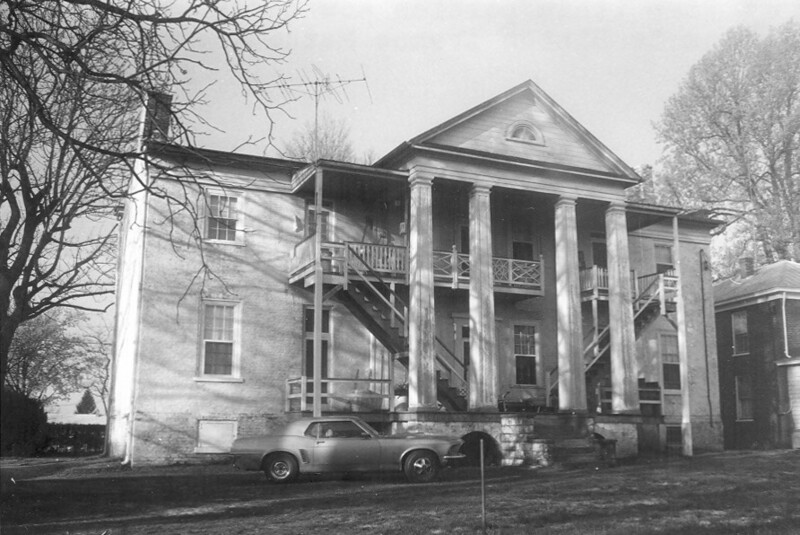 Belmont Mansion (more recently known as the Ficklin Mansion) was possibly built before 1837. Belmont was the manor house of a 500-acre farm (Belle-Mont), which has become Charlottesville’s large Belmont neighborhood. A Colonel Wells used the house as his headquarters during a brief Union occupation of Charlottesville in March 1865. The buildings and districts listed under the Charlottesville Multiple Resource Area nomination represent a cross section of all the City’s historic periods, from the founding of Charlottesville in the 1760’s through the advent of the automobile and the impact it had on the City’s expansion. Also included are buildings that have played an important part in the history of Charlottesville’s black community. Belmont was listed in the registers under the Charlottesville MRA without a formal nomination document.